Draws unconditional love. Instills trust and harmony in existing relationships. Helps one live in the present without trying to control people or the future. Dissolves grief and feelings of betrayal. Aids in finding a soulmate. Serves as a grounding tool in times of stress and change. Increases unconditional love, compassion, and forgiveness for self and others. Supports removal of unwanted ties and negative behaviors. Helps release past experiences and trauma. Encourages self-love and the expression of feelings and passions. Increases sexual chemistry and attracts a variety of types of love. 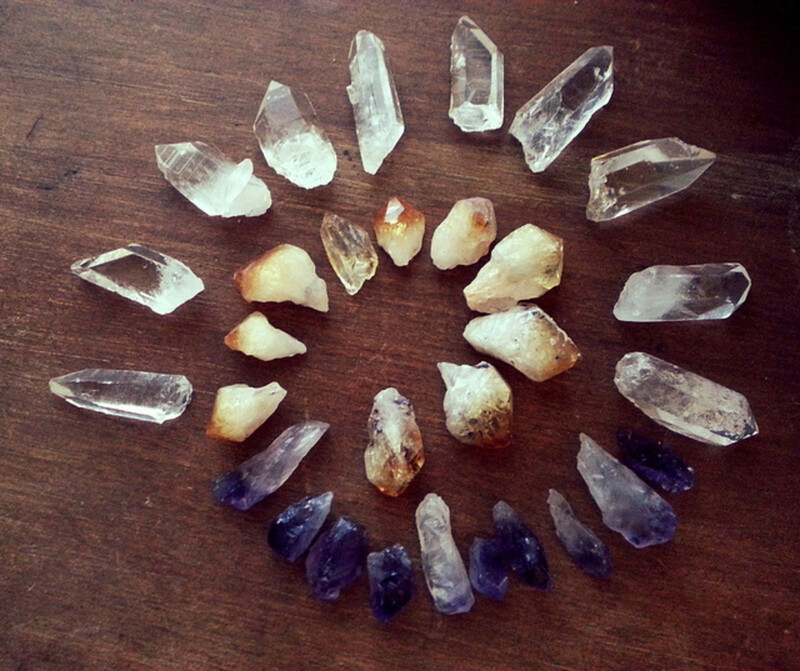 Each variety of crystal has its own set of healing properties. These can be related to many aspects of life including treating illness, creating a pleasant and harmonious environment, attracting and repelling certain things, or enhancing emotional, spiritual, and mental well-being. 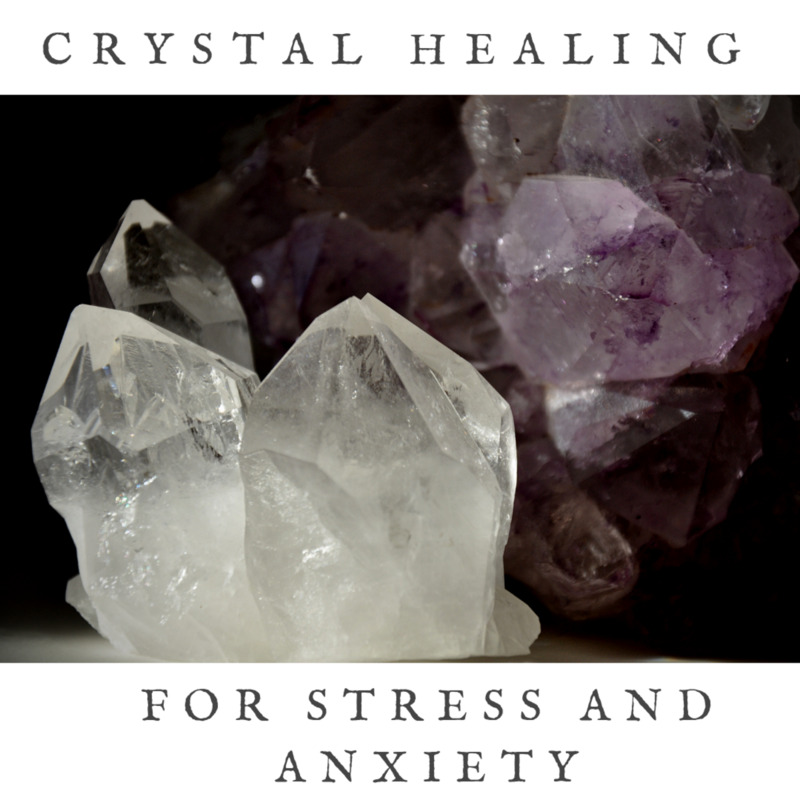 Using crystals in this way is a therapy that can be used by almost anybody and should not have a negative impact on other treatments or prescribed medications. One aspect of life that can be greatly enhanced by the use of healing crystals is love in our relationships. This may be related to our relationships with family, friends, and romantic partners, but also covers the very important matter of self-love. Love is an incredibly powerful energy that can bring a variety of positive and beneficial experiences to our lives. Unfortunately, love has been an unhappy and even damaging experience for some people; this can have a negative effect not only on their desire or ability to love someone else and form a healthy relationship, but also on their capacity to love and value themselves. Crystals can help to heal these emotional traumas and break down the barriers that may be preventing you from experiencing love to its fullest. Love is connected to the heart chakra, and any issues or blockage here can manifest as problems connected to love. This can include being unable to express love, feeling jealous or possessive, feeling insecure and resistant to change, or feeling completely disconnected from your emotions. Meanwhile, a healthy and balanced heart chakra enables feelings of confidence and acceptance and creates a generous, compassionate, and loving outlook. If needed, chakra-clearing and balancing can be performed using appropriate crystals. 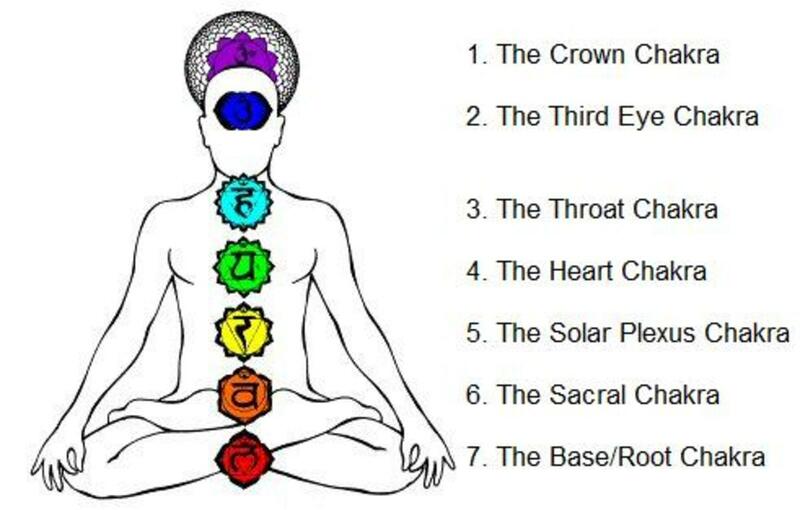 Below are seven types of crystals that can help you with different issues that may have your heart chakra out of balance. 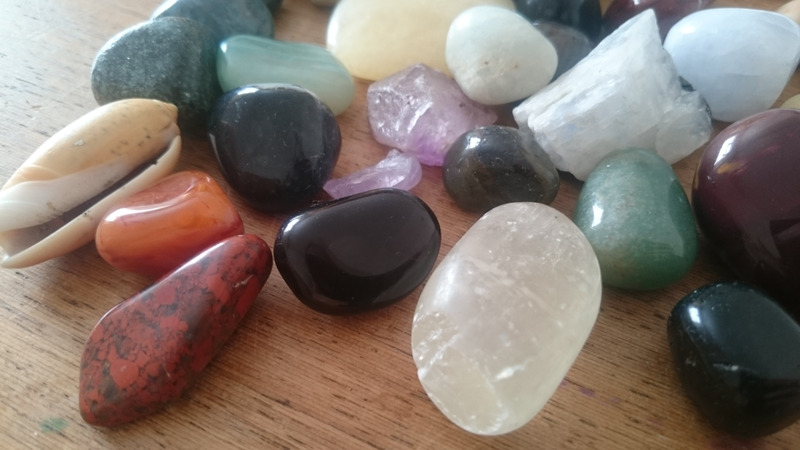 Crystal healing is an excellent form of natural healing but care and consideration must also be given to the stones that are used. Crystals accumulate negative energy and this needs to be cleared in order to keep the crystal in its best state of being. Most types of crystal can be cleansed by soaking them in clear water but this is not suitable for all crystals. 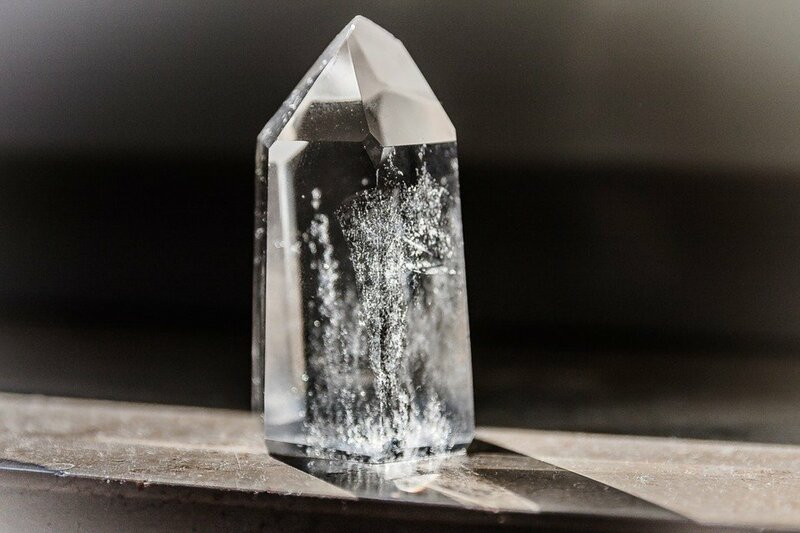 Varieties such as selenite and calcite can be damaged or even dissolve when left in water. A simple and universal method of cleansing is to leave the crystals in moonlight overnight. Once cleansed you may also like to use one of the twenty recognised methods of recharging a crystal. These include using the energy of the sun, moon, earth and fire. More information on recharging crystals can be found in How and Why You Should Recharge Your Crystals. 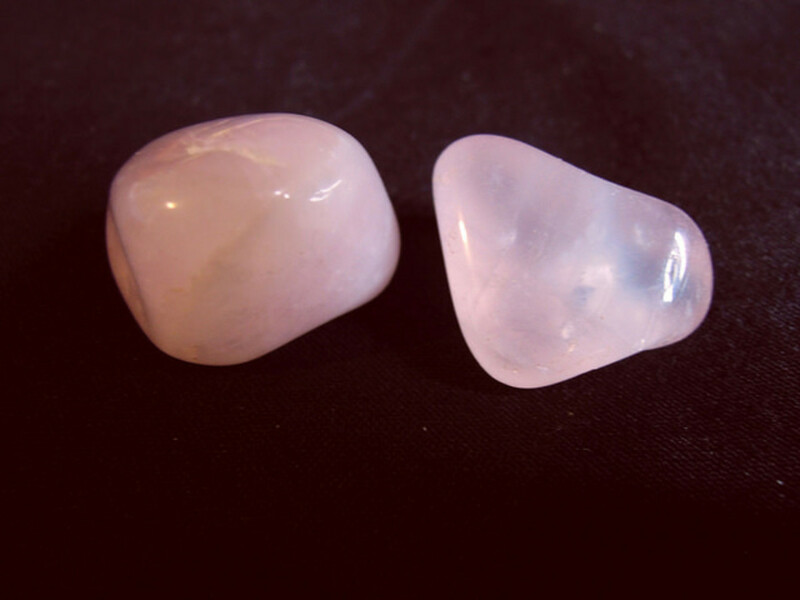 Rose quartz is often known as the stone of unconditional love and has a calming and reassuring energy. 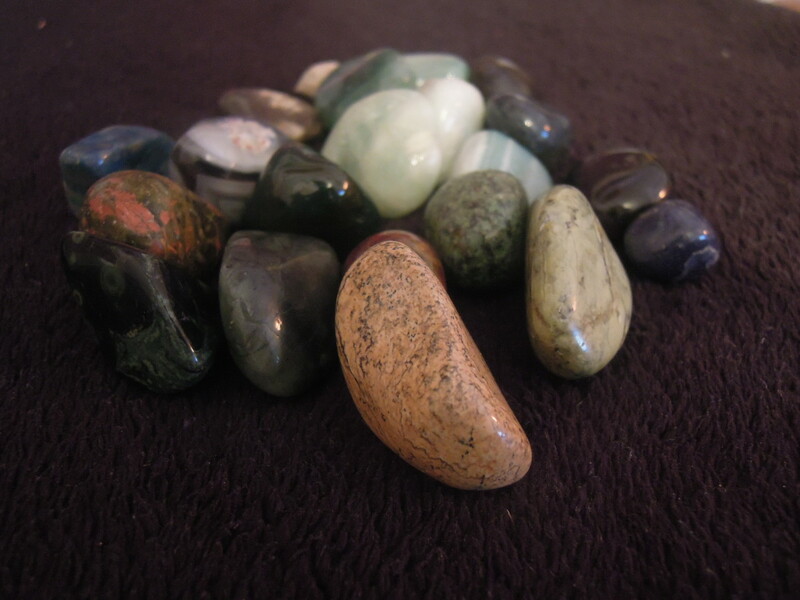 It is a common stone that helps to open the heart and encourages self-love and inner healing. 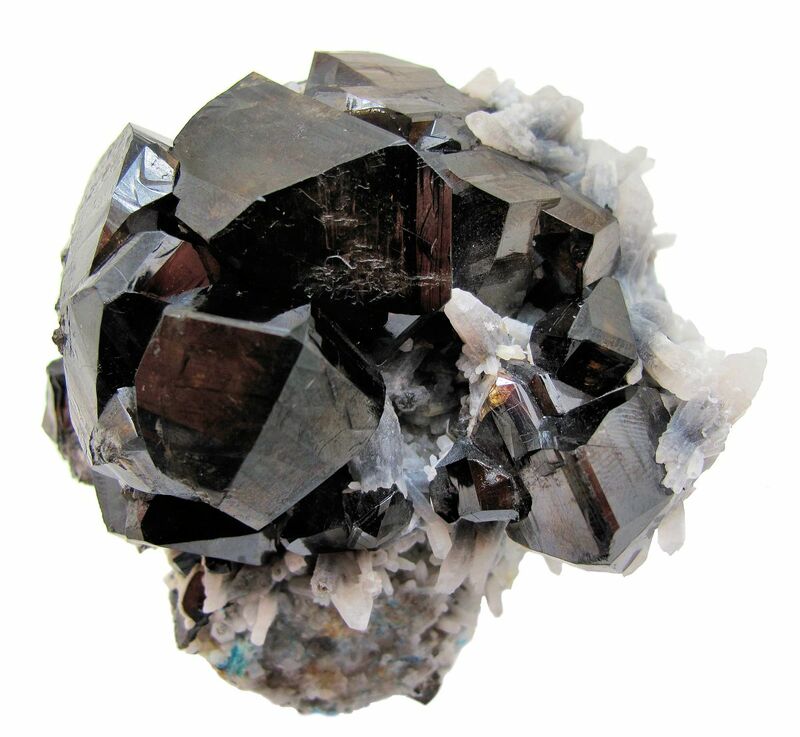 This crystal can be used to draw love to you or to restore trust and harmony in existing relationships. This pretty pink stone slowly and gently replaces any negative energy with love and feelings of calm. It helps to strengthen empathy, sensitivity, and openness to change. When used in emotional healing, rose quartz can help heal heartache and soothe the hurts of the past. To use this crystal, place it beside your bed or in the relationship corner of your house (furthest back right point from your front door). Another effective way to use this stone is as a pendant on a long necklace; this allows the rose quartz to rest directly over the heart it is helping to heal. 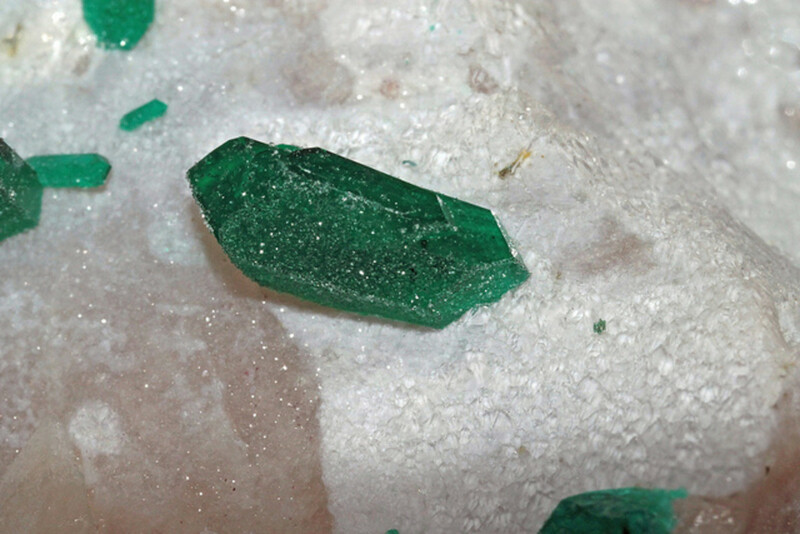 This emerald green crystal is often found attached to a matrix. It is a powerful healer for the heart chakra and facilitates spiritual attunement. Dioptase has a supportive energy that helps you to live in the present moment, rather than worrying about what the future may hold. It will help you remain positive about life and resist any need to control people and events that you may feel. Dioptase is a very good choice of crystal for emotional healing. It dissolves grief, betrayal, and hurt from past abandonment. Larimar is a crystal that is fairly easy to obtain and is found in the Dominican Republic and Bahamas. It promotes peace, love, and tranquillity and harmonises the body and soul. This is an excellent stone for anyone seeking a soulmate or hoping to heal hurt or trauma from past-life relationships. 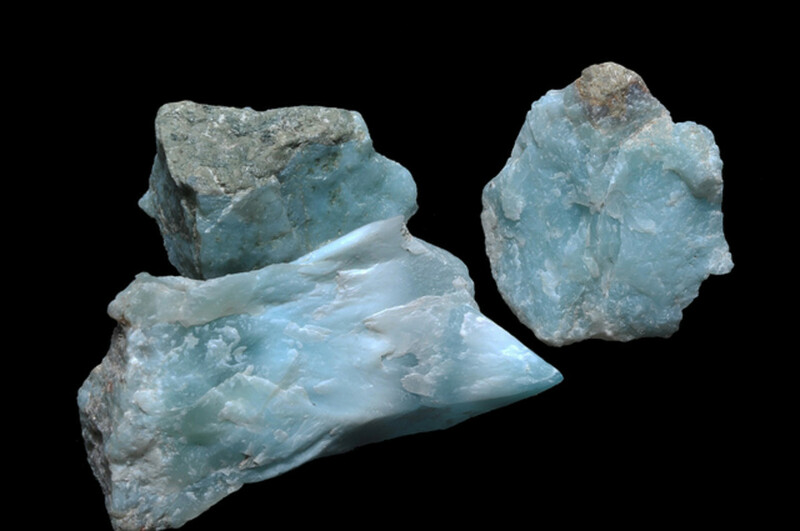 Larimar can help prevent self-sabotaging behaviours and alleviate guilt and fear. This crystal is a good choice for support in times of stress and change, enabling you to remain calm and think clearly. When looking for the right stone to use, you may feel drawn to a particular type. This instinctive attraction is likely to be highly accurate so do not feel afraid to follow it, even if it isn’t exactly what you have read. That said, do not worry if this doesn’t happen as it can take time to become more attuned to crystals and your feelings. Cobalto-calcite is a stone of unconditional love, compassion, and forgiveness that helps to connect the heart to the mind. It is an effective healer of emotional problems and in overcoming emotional blocks, a broken heart, and grief. 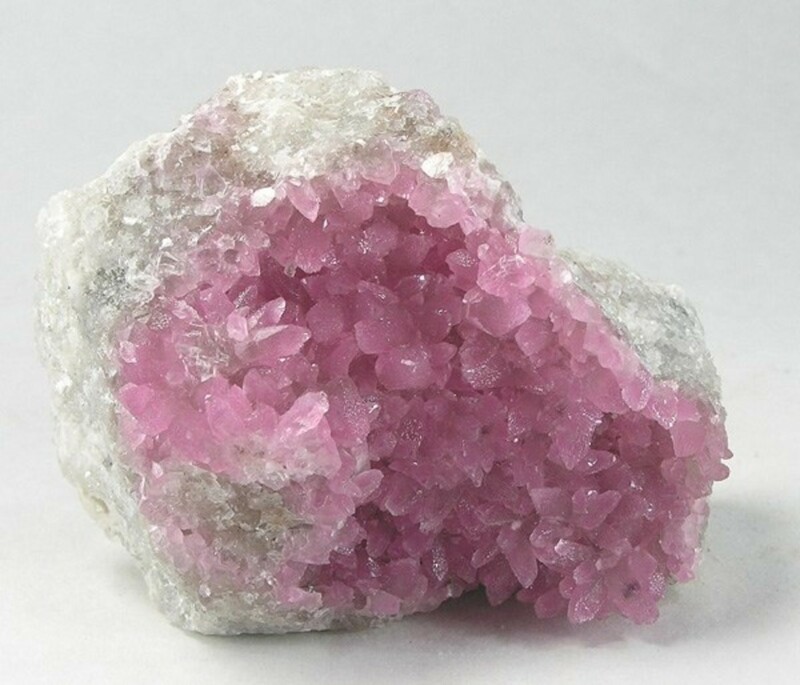 This pink crystal can help calm intense feelings or increase your ability to love and accept yourself. Cobalto-calcite gently encourages emotional maturation and has a supportive and nurturing energy. 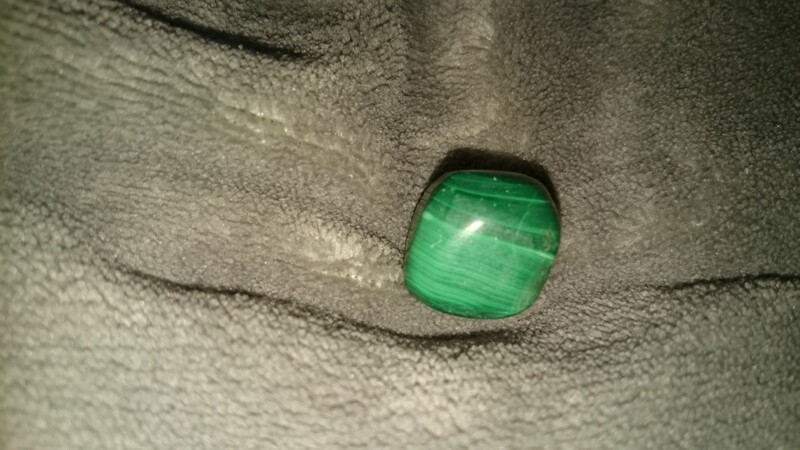 This banded green stone should only be used in polished or tumbled form as its dust is toxic when inhaled. When placed on the heart chakra it opens the heart to unconditional love and brings balance and harmony to a person. Balancing the heart chakra prevents us from becoming critical and can end control issues in a relationship. It also aids us in understanding our own needs and emotions and supports us through the ups and downs of romantic relationships. Malachite draws out deep feelings, breaks unwanted ties, and encourages growth and change. It supports the process of leaving old and no longer beneficial actions and behaviours behind. 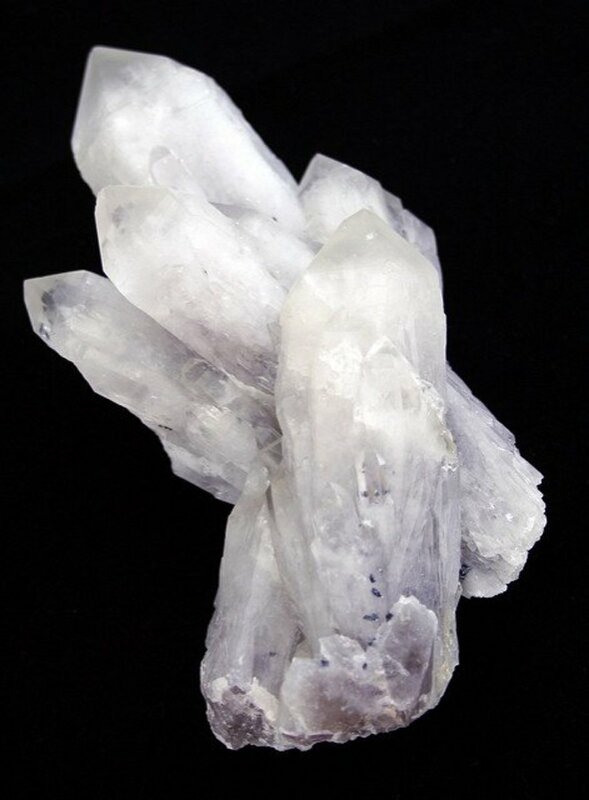 This is a useful crystal in releasing negative experiences and past traumas or in bringing suppressed feelings to the surface. 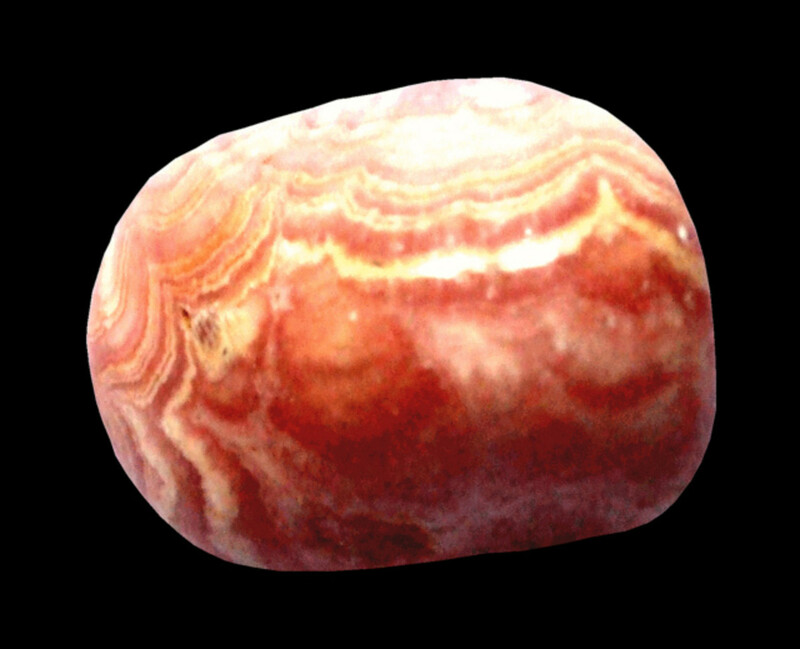 Rhodochrosite is a powerful crystal for attracting love into your life. It can be used to bring you emotional peace by supporting the process of letting go of the past and becoming open to what the future holds. This pink banded crystal will encourage you to love yourself and appreciate all the good things you have to offer. Rhodochrosite is a useful crystal for healing the heart and dealing with painful feelings without shutting down. The stone encourages the expression of your feelings and passionate urges and will give support in finding peace and moving on after a breakup. This stone is said to increase sexual chemistry between existing lovers and to help you express your passionate side and desires. 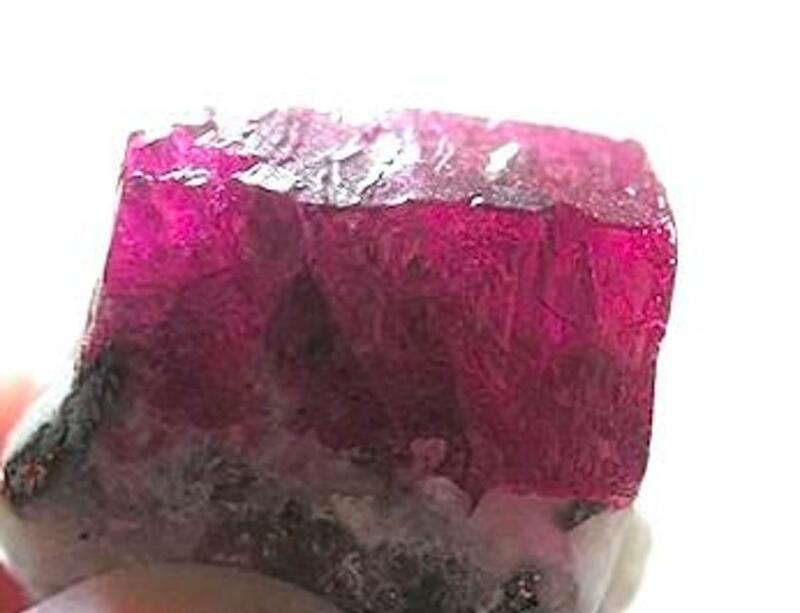 Ruby stimulates the heart chakra and encourages you to follow your heart. It attracts love towards you that is strong and long-lasting, but it can also invite short, fiery encounters if that is what you desire. This stone can be found in a range of shades of red and is also beneficial in platonic friendships and in developing self-love. No crystal has the ability to solve all of your problems or miraculously bring your soulmate into your life. However, they are able to help you develop a healthy state of mind and emotions so that you can be open to giving and receiving love. They can also help in healing difficulties that hold you back from love or forming romantic relationships. Lastly, crystals can help us overcome other issues that can make relationships challenging such as communication difficulties, insecurity, anxiety, and issues relating to self-esteem or self-worth. Can you please guide me in procuring crystals ? This will depend greatly on where you live. In some places, crystals can be found on beaches and other open areas, or you can visit places that they are collected. 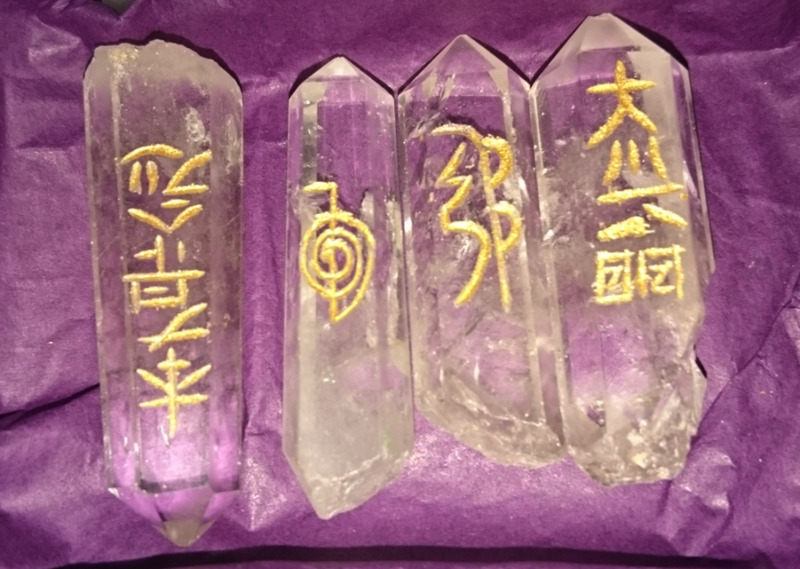 See if you can find a crystal/metaphysical shop locally to you as these are found in many cities and towns. If not, you can buy online but be wary of fake crystals such as those that are in fake dyed glass or other stones. These are not inherently bad, but it is unfair for you to be sold something that isn't what it is claimed to be. Another option for buying crystals are communities such as those found on Facebook for lovers of crystals, where you can meet others who share your interest and learn from each other. There are also specific crystal buy or sell groups on Facebook. The size and weight do not change the crystals ability to heal so do not worry about having to buy a large expensive stone. A pendant worn over the heart is an excellent way to benefit from rose quartz and should help with the issues you mention. From where can I buy genuine Rose Quartz stone & what should be its size/weight for me if I want to wear long pendant resting over my heart. I want to heal my wedded life & bad past memories & need love , respect & unconditional love. Is it the right stone for me? Please advice? It is a very prett crystal and sounds like it is a great fit with you. I have a small but beautiful piece of Dioptase. It is one of my favorite crystals. The meaning: Helps one live in the present without trying to control people, I've never heard that attribute before. I was always drawn to this crystal and never knew why. Living in the present and not controlling people are some of the best parts of my personality and now I see why I'm drawn to this one. Rose quartz would be a very good choice for this. You can carry or wear the stone or place a piece in your main living room or bedroom. Which is suitable to strengthen relationship, Rose or Amethyst? It is great that you have found a crystal that helps you. Green aventurine is a comforting stone that is great for anything associated with emotions and the heart chakra. I try to mention some less common crystals in my hubs as I feel that it may be helpful in expanding peoples knowledge or crystals and give them more options to choose from. Great article, I use crystals a lot in my personal life. Dioptase is one I never heard of, I'll look into it. I've been grieving and have a lot of issues happening now, some I believe that are from past lives. My late husband was very scientific, and always believed that malachite would become more powerful and important in the future, sort of the new amethyst. I find green adventurine helps me when I am upset, I feel more balanced and carry it with me. I am glad that my hub has helped. 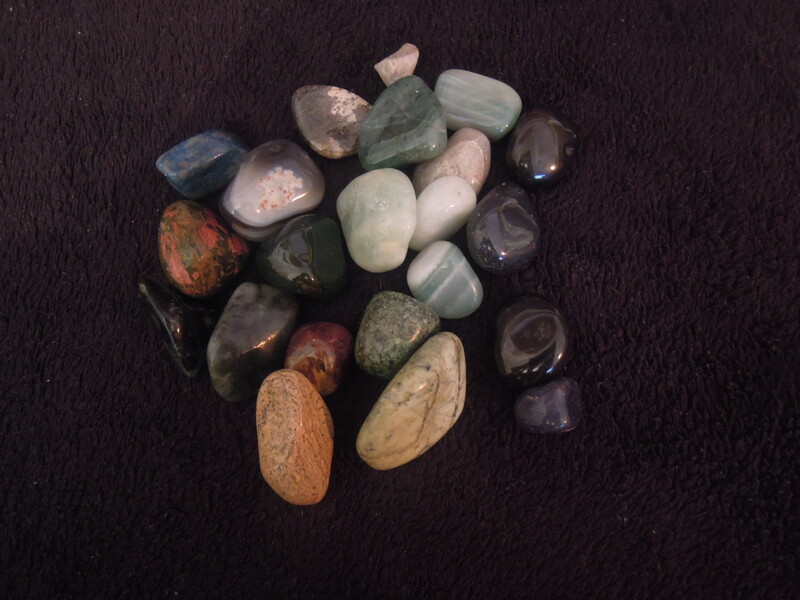 Many people believe that we are attracted to the stones that we need or can benefit us. Thank you. I tried to include crystals I felt are lesser known. Glad it helped. I thought that I knew my stones very well. You taught me about Dioptase. Now I think that I need one.